C7 Rapide Prototype for this evening. Good to see it out. I see Ferg. Fair enough. 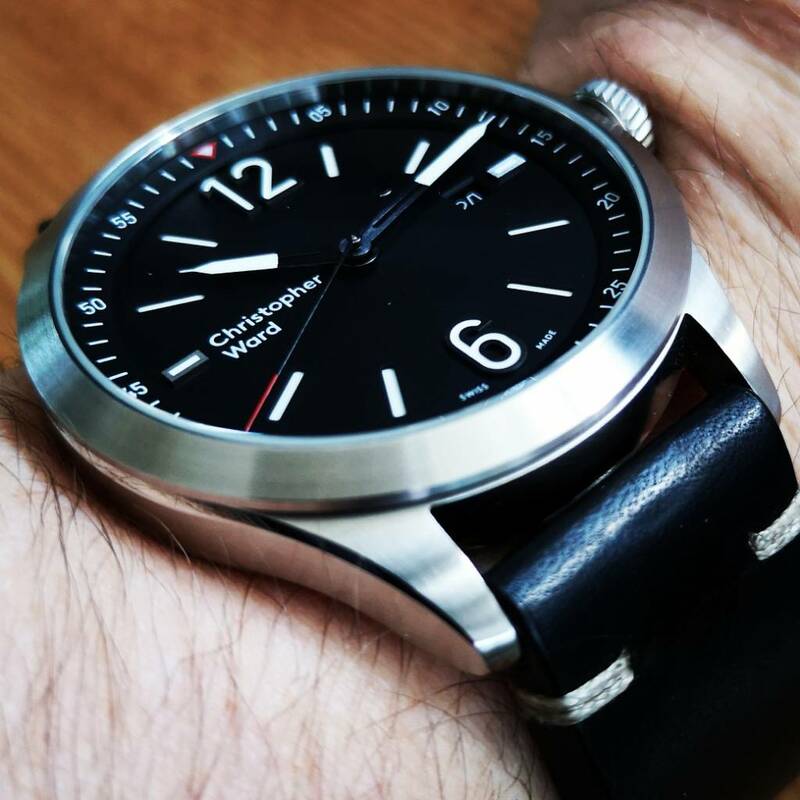 I’m getting the C65 Trident Diver soon hopefully. May I ask why you had to send it back? 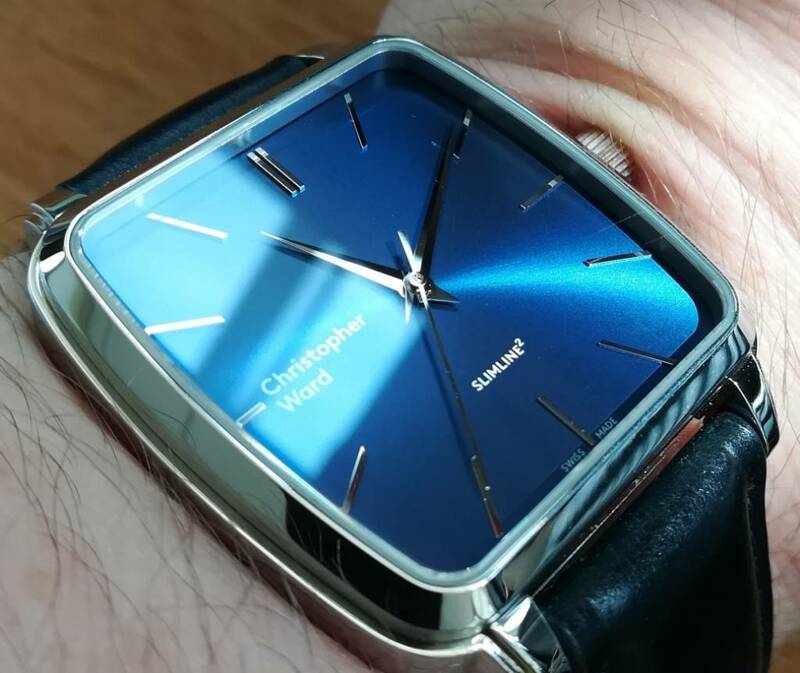 I adore the watch Paul, it was running just outside the accuracy parameters so it went back for regulation.